There are variety of ministries that make up the work of Child Evangelism Fellowship. ​Check out each one below. ​See where God is calling you! Good News Club is one of our core ministries for reaching children with the Gospel. This is typically a school-year ministry. Christian Youth In Action is our training and discipleship ministry to teens and young adults. 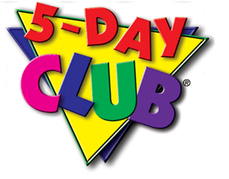 5-Day Club is the other core ministry for reaching children with the Gospel. This is a summer ministry. 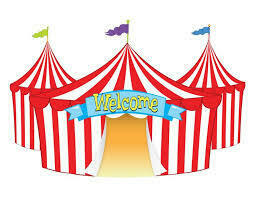 Fair ministry can be a great way to reach lots of children for Christ at one event! Camp Good News is Christian summer camping program. 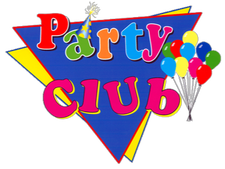 Party Club combines some elements of a Good News Club® in a party setting.